Lorne Christie is a local artist and sign writer in Barbican. His initial studies were in Industrial Design, technology and 3D modelling. After 20 years of creating promotional videos and animated graphics, he has returned to the family brushes and embraced his roots of traditional craft and sign writing. The collaboration with Lorne is a celebration of Cult Films. Each letter has been chosen from a shortlist of about 100 (20th Century) Cult Classic Films. The hand painted letters are drawn from the original film posters in their original unique fonts. The first person who can correctly identify all the films wins a pair of specs or sunglasses from our Vintage or White Label Eyewear range! The letters will be revealed weekly one by one on our social media pages between end of January and the end of March. 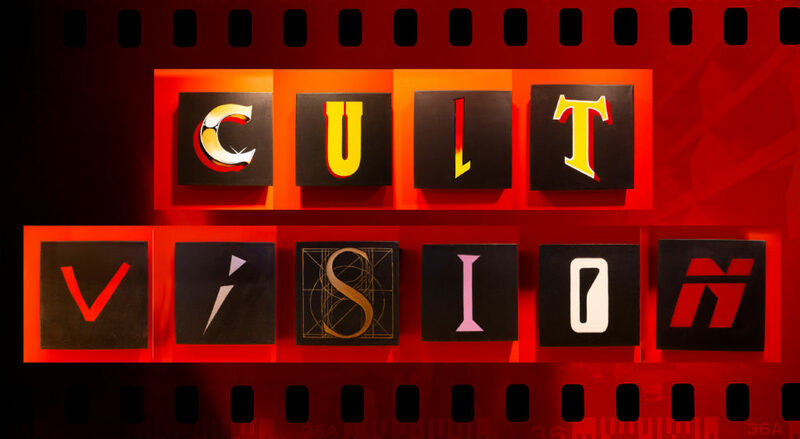 Email the 10 film titles to marianne@cultvision.com by 31st of March for your chance to win!